Cebu Pacific recently introduced to the media its mouthwatering choices of new inflight menu. As we all know, the food being served in budget airlines are not that appetizing. 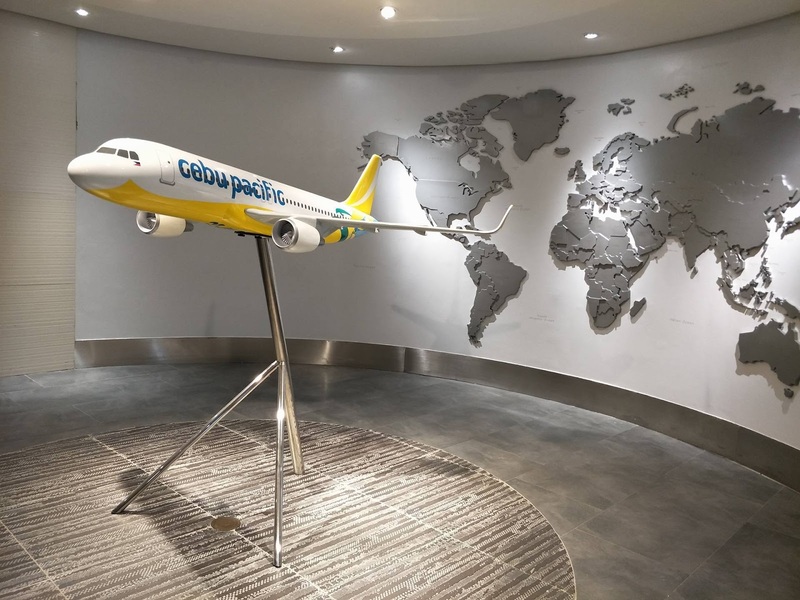 But Cebu Pacific has been reinventing itself, not only with new travel routes and exciting airfare promos, but now with its new inflight menu. 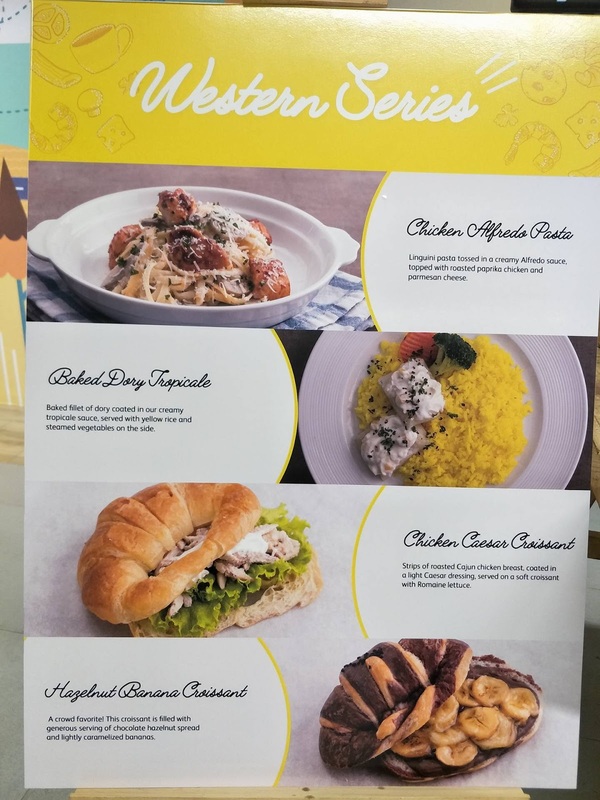 Partnering with MIASCOR-Gate Gourmet Philippines, domestic and international flights of Cebu Pacific will begin offering twelve new dishes that is available for pre-order meals starting September 2017. 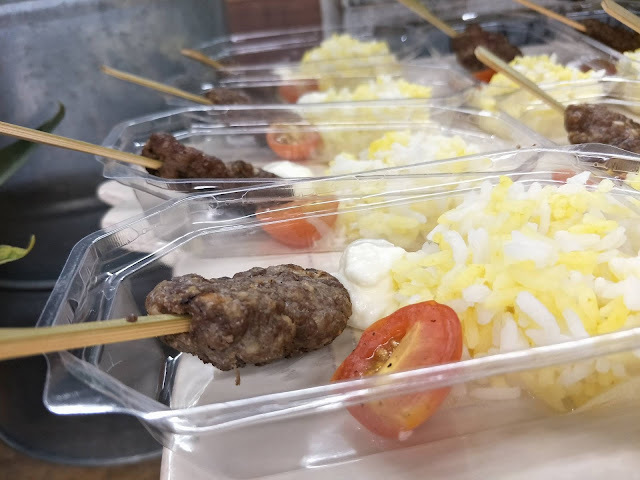 MIASCOR-Gate Gourmet, a world renowned catering service, has come up with a variety of choices for its Filipino Series, Asian Series, and Western Fusion Series Menu. Beef Tapa & Egg Burrito. 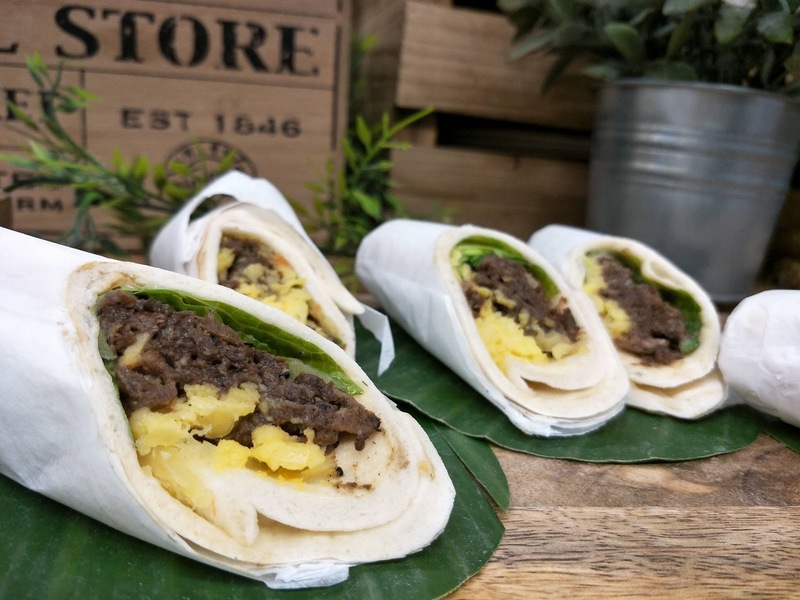 This is an interesting take from everyone's favorite food- beef tapsilog, and beef burrito. A very filling meal. This is included in the Filipino Series. 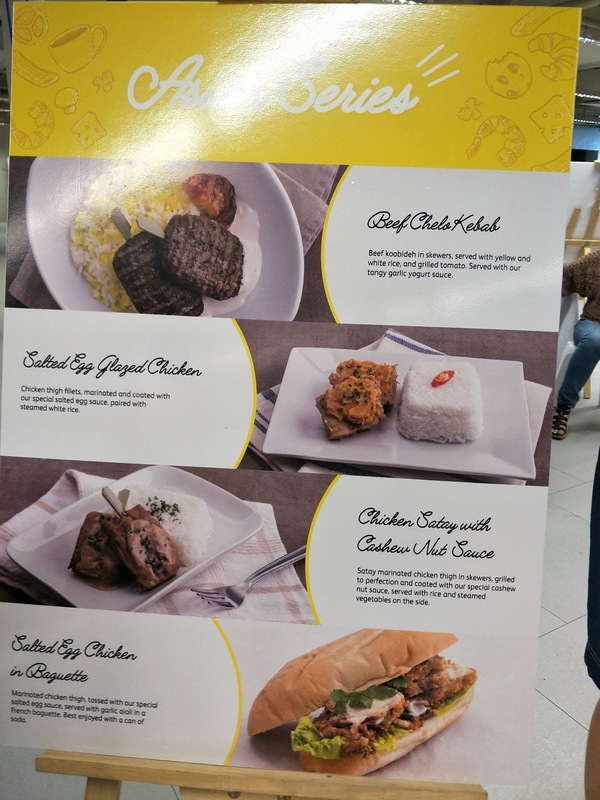 Cebu Pacific's new inflight menu selection are meals exclusively for pre-order on all flights departing 24 hours or more from time of booking. 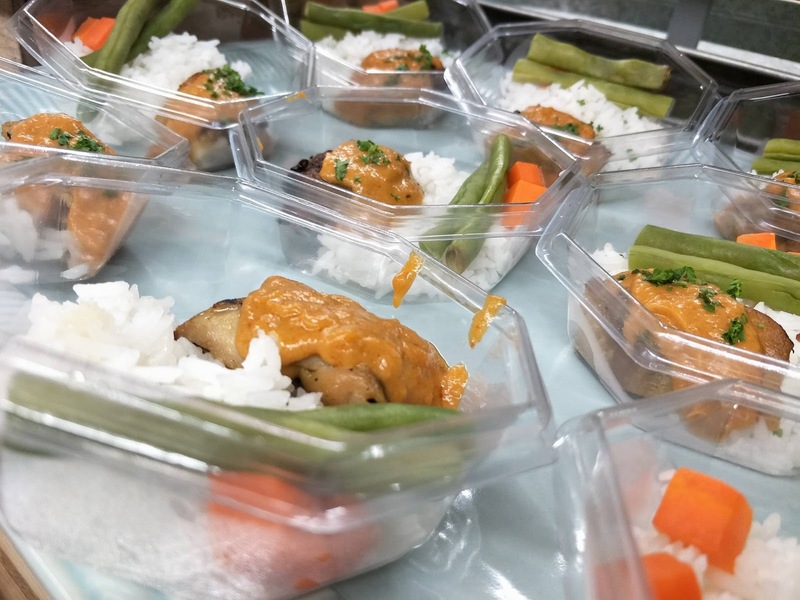 This is to ensure that the food prepared is freshly cooked before the traveller's flight and also to give the traveller a pleasurable dining experience during the flight. 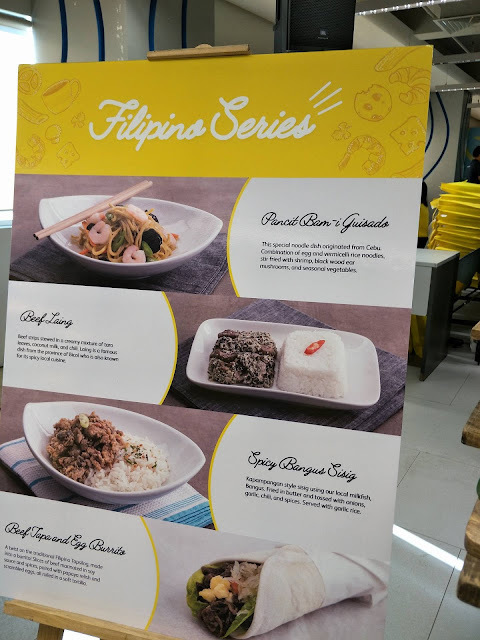 Dishes highlighting the Filipino Series are: Beef Tapa & Egg Burrito, Spicy Bangus Sisig, Beef Laing, and Pancit Bam-i Guisado. Spicy Bangus Sisig. One of the top favorites during the food tasting. 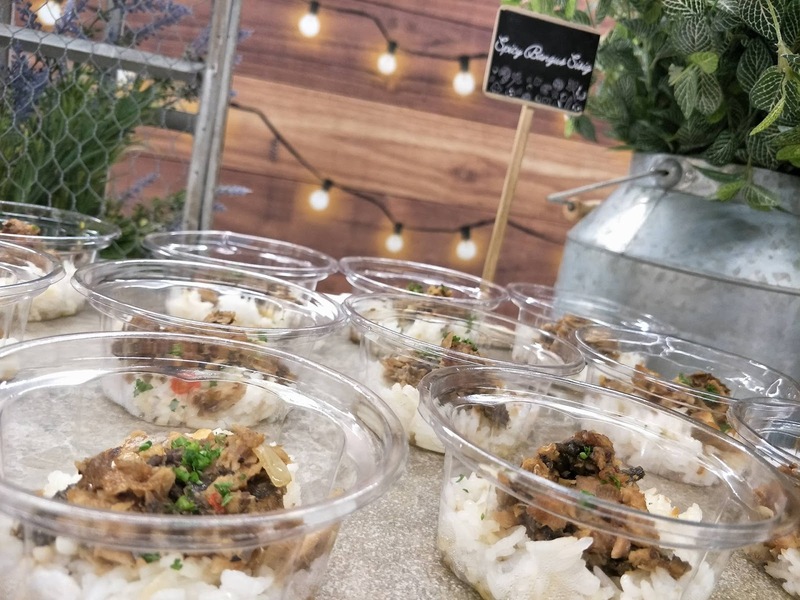 Nothing to worry about if you are not fond of spicy food, this bangus sisig has just the right amount of spiciness to keep you awake and make you think that you should have ordered more. Beef Laing. I love laing but I was a bit apprehensive that it won't go well with the beef but was pleasantly surprised that its good. The laing is very creamy and the beef is tender. It also has just the right hint of spiciness. Pancit Bam-i Guisado. Its okay although I like to eat pancit with calamansi. I forgot to ask though if they include calamansi. Here are the choices for the Asian Series: Beef Chelo Kebab, Chicken Satay with Cashew Nut Sauce, Salted Egg Glazed Chicken Rice, and Salted Egg Chicken in Baguette. Beef Chelo Kebab. Amongst all the 12 dishes, this beef chelo kebab called me first. And I'm glad that this is included on the new inflight menu. The beef is savory with the right spices and perfect with the yogurt sauce. Chicken Satay with Cashew Nut Sauce. This is love at first bite! No kidding. The chicken is already bursting with flavors but the cashew nut sauce is a genius creation. Creamy, sweet, and a perfect sauce for the tender chicken. Excited to order this soon. Salted Egg Glazed Chicken Rice. Another filling meal. The chicken is coated with a generous amount of salted egg that will make you exclaim, extra rice please! 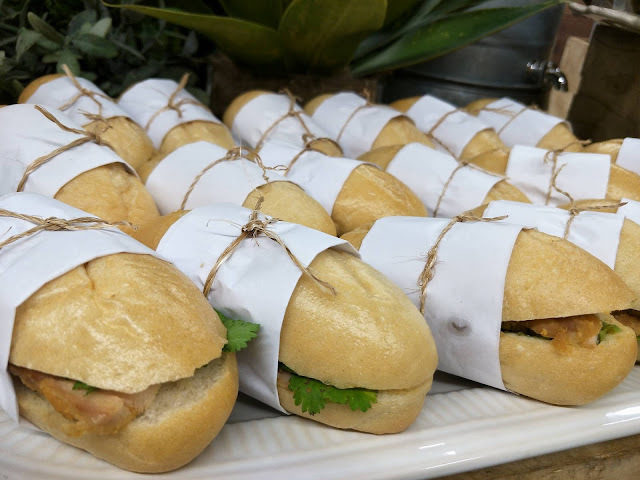 Salted Egg Chicken in Baguette. This is a chicken with salted egg sauce version of a banh mi. Don't forget to order a can of soda if you are ordering this. And the Western Series include: Chicken Alfredo Pasta, Hazelnut Banana Croissant, Chicken Caesar Croissant, and Baked Dory Tropicale. Chicken Alfredo Pasta. This meal is perfect for those who are on a diet or prefer a light meal. 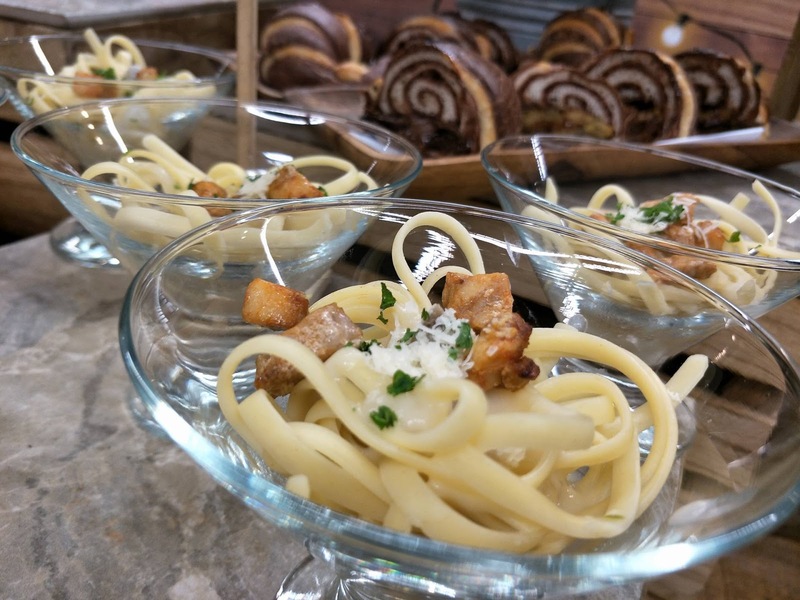 I love how the pasta is cooked al dente. Hazelnut Banana Croissant. I super love this. I mean, anything with chocolate and banana is a sure winner especially for kids or for those with sweet tooth. 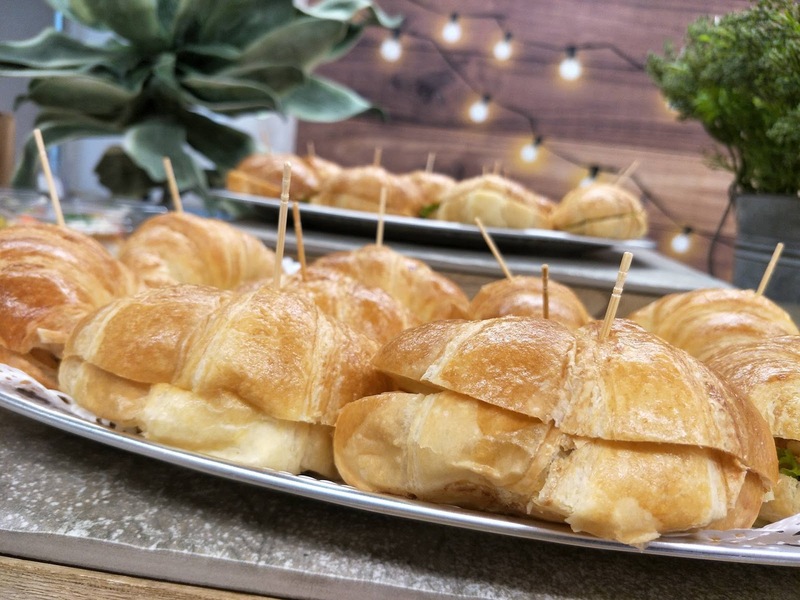 Chicken Caesar Croissant. This is a healthy meal choice or for those who doesn't want to spoil their appetites as soon as the plane lands. This would go well with iced tea. Baked Dory Tropicale. A very light meal of creamy baked dory with a serving of yellow rice and vegetables. A healthy meal choice. And aside from the twelve food choices, Cebu Pacific's new inflight menu also has some freshly baked breads: Ham & Floss Bread (top left), Unicorn Bagel (top right), Cheese Pimiento Bun (lower left), and Spam & Nori Bread (lower right). 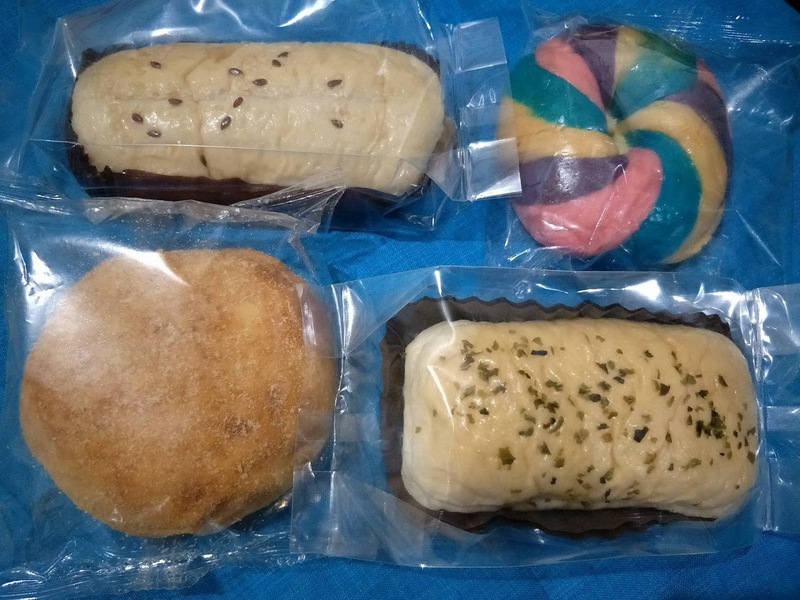 My favorite from the bread choices is the Bagel Unicorn. I love the sweet creamy filling. The new Cebu Pacific inflight menu are available for pre-order on all domestic and international flights, at least 24 hours or more from time of booking, and Cebu Pacific will start serving this meals beginning September 2017. 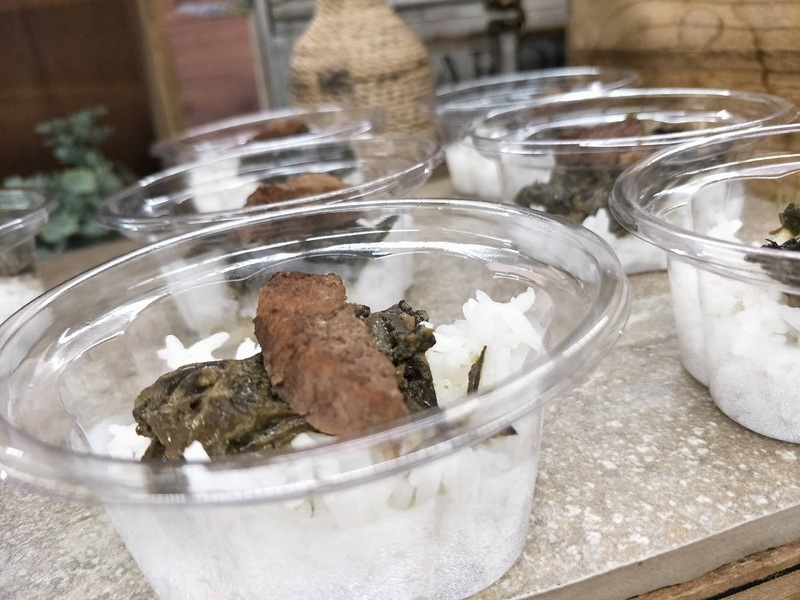 All meals are follow the Halal way of preparing food. This is nice especially if you will travel overseas, you can eat a decent meal na. The last time I took CebuPac flight, cup noodles lang yata nakain ko. hehehe! At least now, marami na choices for inflight meal. Wow. Nice choices. I remember I used to fly almost twice or thrice a month at my old job. Our marketing staff would always get me a cebu Pac flight. I would end up eating dew berry because they give dew berry during the flight. Then I would also join the in flight game. Ihihi. Nice memories. Oooh, winner! 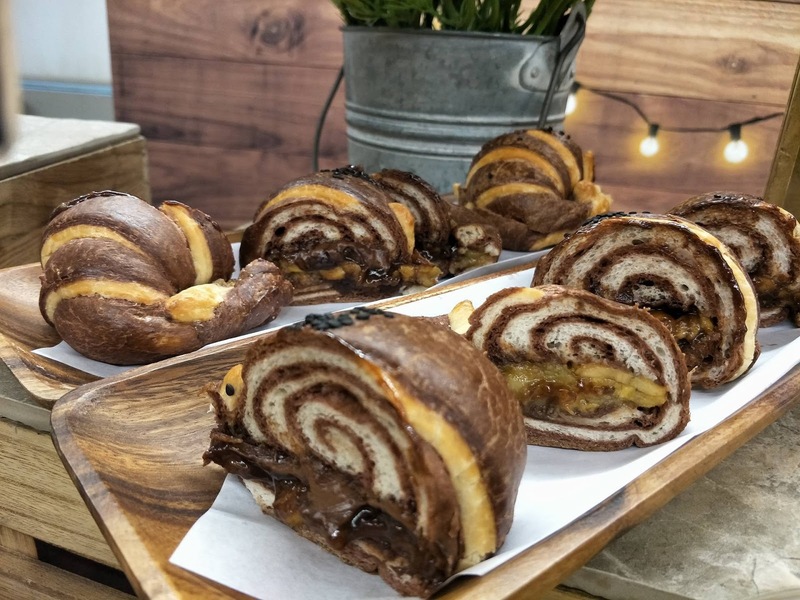 I admit they all look/sound delicious, although I'm very interested in trying out the beef kabab, chicken satay, and the hazelnut banana croissant! I haven't had a meal aboard a Cebu Pacific flight before. The food looks appetizing. Hope we get to try them soon.